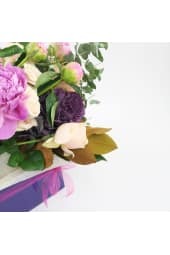 Explore our gallery of boxed flower arrangements designed in-house by our creative florists, delivered and presented in stylish glossy cardboard boxes. 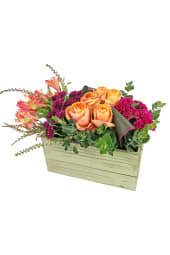 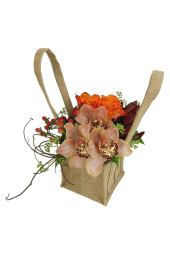 When a complete presentation matters, flowers in a box do not disappoint. 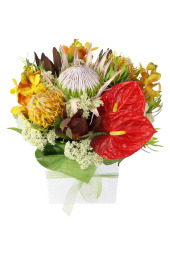 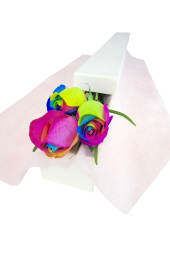 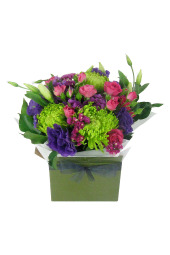 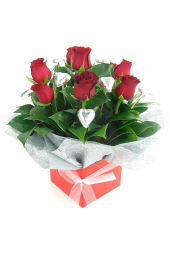 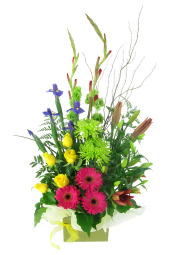 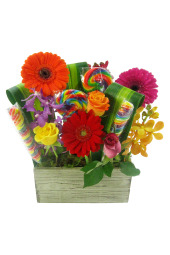 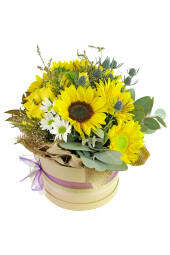 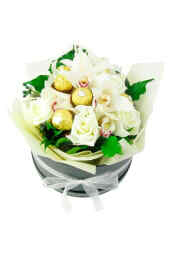 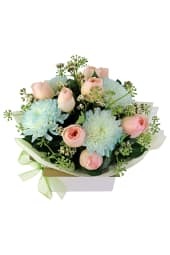 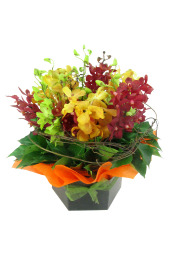 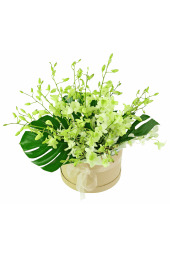 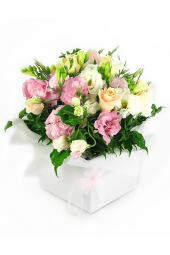 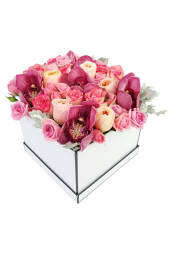 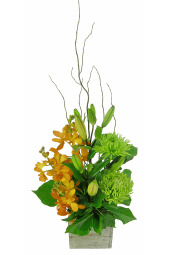 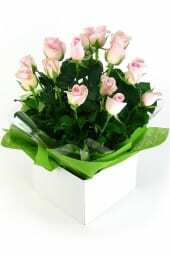 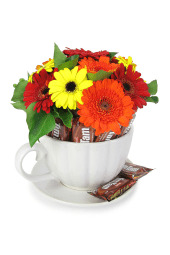 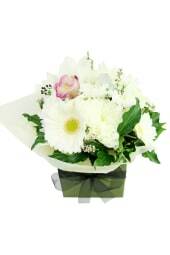 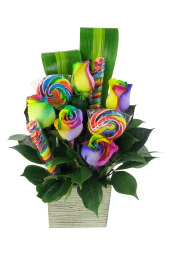 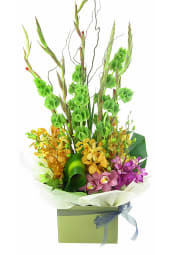 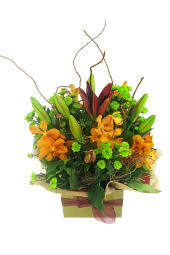 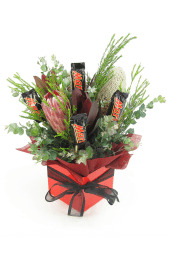 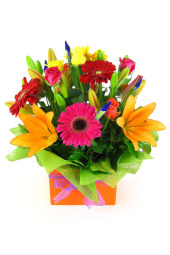 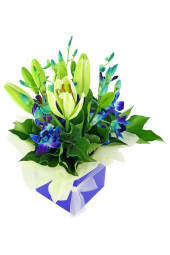 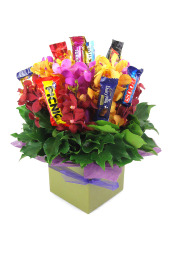 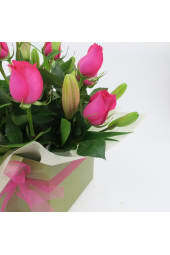 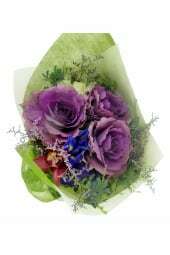 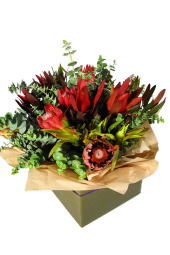 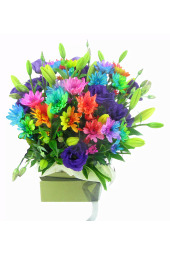 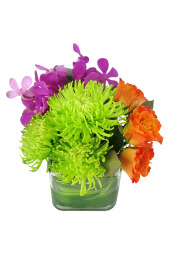 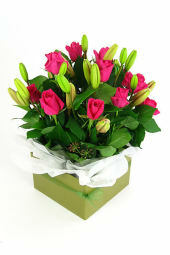 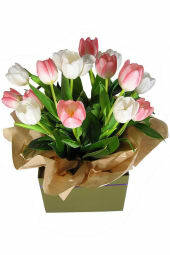 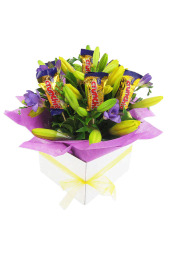 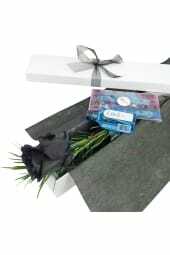 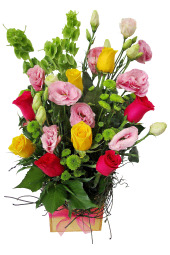 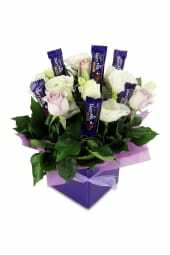 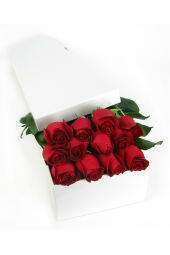 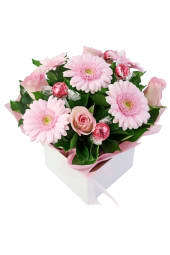 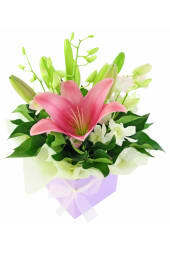 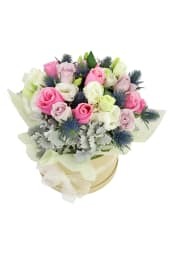 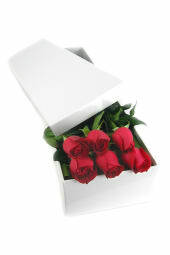 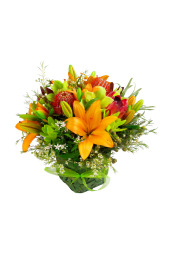 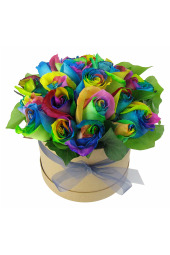 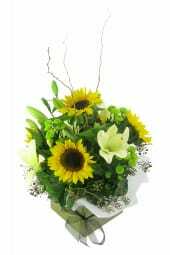 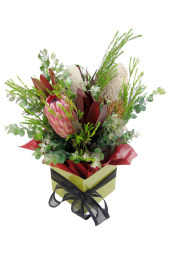 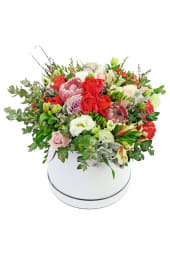 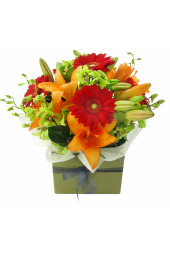 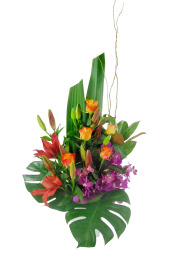 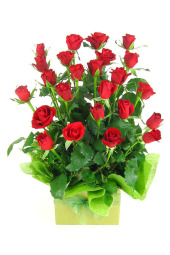 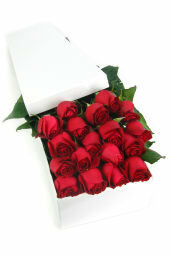 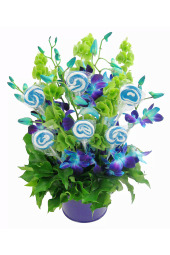 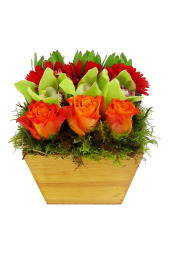 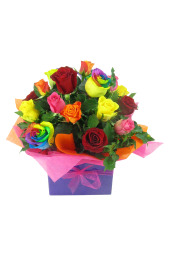 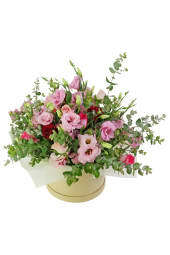 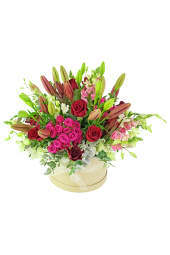 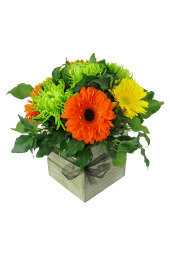 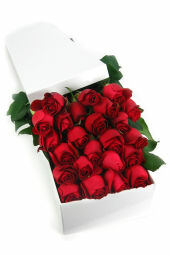 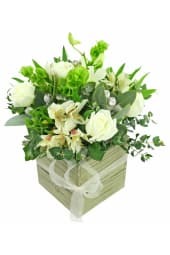 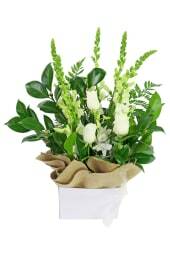 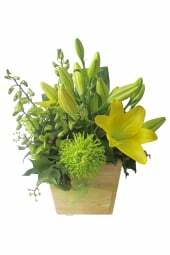 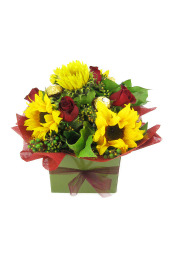 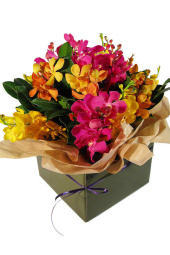 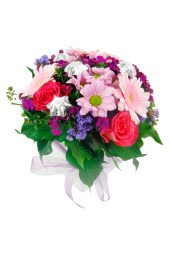 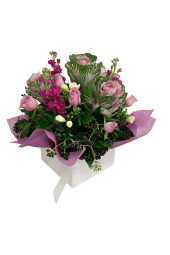 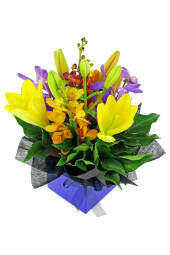 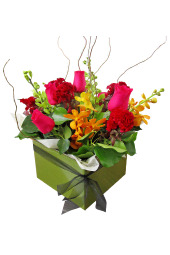 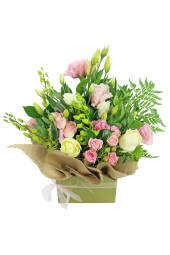 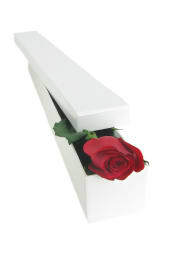 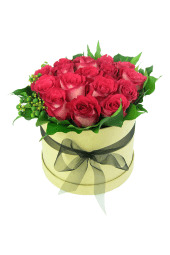 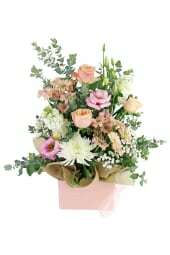 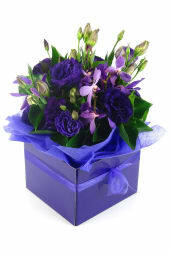 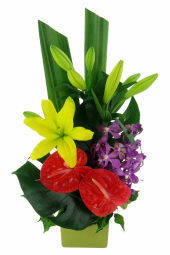 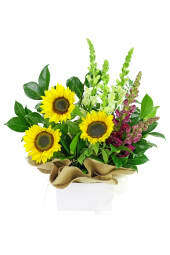 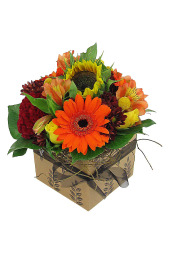 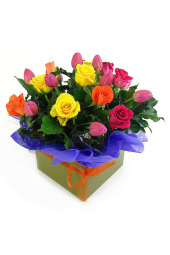 For same day delivery of boxed flower arrangements to most Melbourne suburbs, please place your order before 2 pm.